Week only at Easter & Bank Holidays. Week only from mid July to end August . 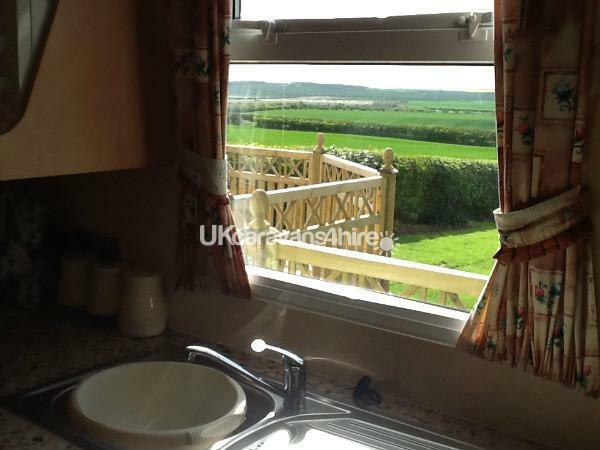 Privately owned two bedroom caravan, situated amongst the Yorkshire Wolds countryside on a small tourist Caravan Park with fantastic views. Local amenities are a short drive away where you will find numerous pubs, takeaways, gym and shops inc a co operative store, pharmacy and hairdressers. 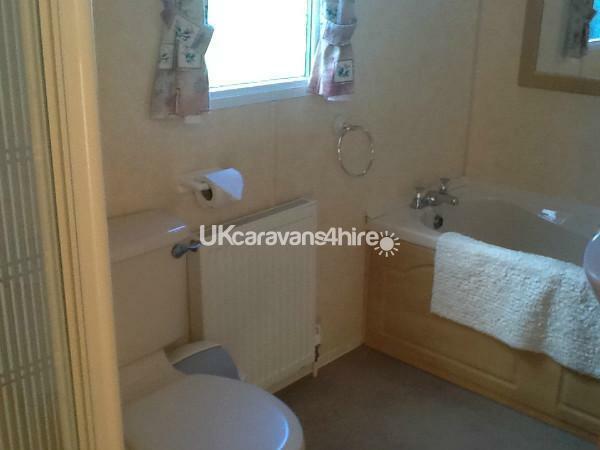 This caravan is one of two caravans on site however this particular one benefits from a full size bath, larger living area and an extended veranda which is perfect on a sunny day for a barbecue. 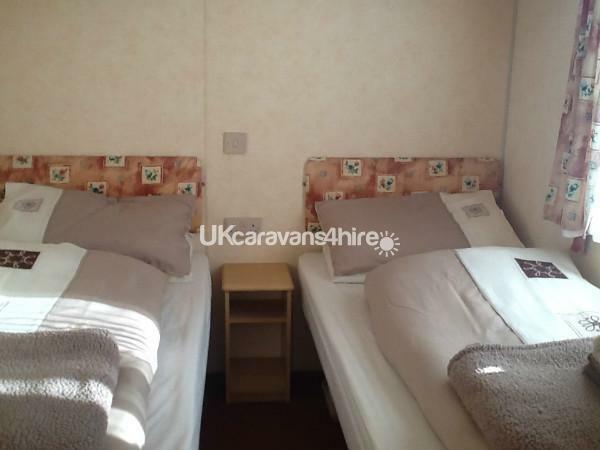 Whether you fancy a quiet day on site or busy day at the beach the caravan offers a wonderful base location. 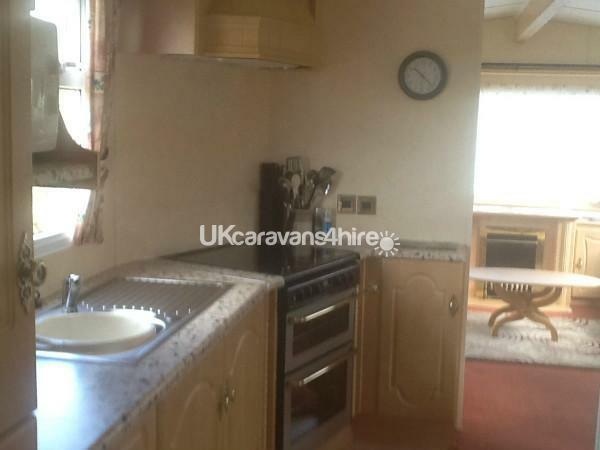 In side the caravan there is all your basic amenities and more, full size oven, fridge freezer, 40 inch TV, Free sat, DVD player, CD player, 1 double bed and 1 twin room, full size bath, separate shower and two toilets . 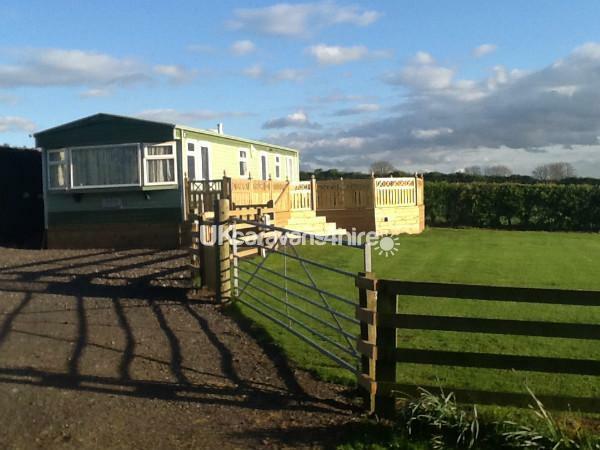 On-site there is secure parking, washing and drying facilities. Duvet covers, sheets and towel Included in the price. Had another lovely short break on this pretty farm site, which is in beautiful countryside but so handy for Filey, Bridlington and Scarborough. 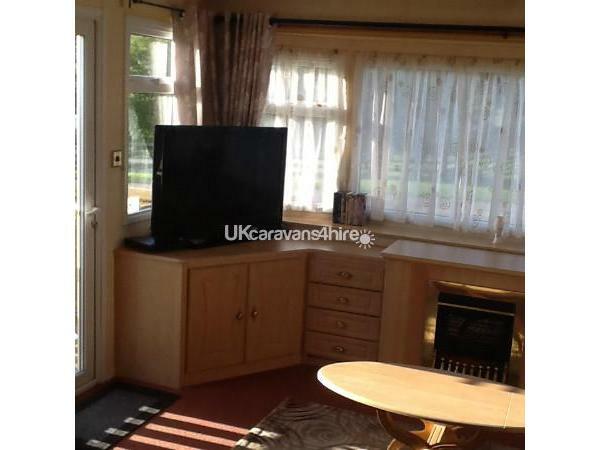 The caravan has loads of space (large bathroom and huge lounge area) and the views are stunning - there is a decked area outside the front with table and chairs for relaxing with a drink. 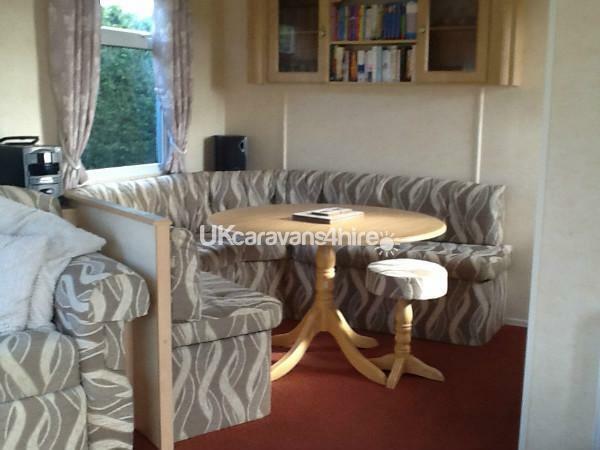 The caravan has everything you need and the owners Rob and Carol are very friendly and make you feel at home. 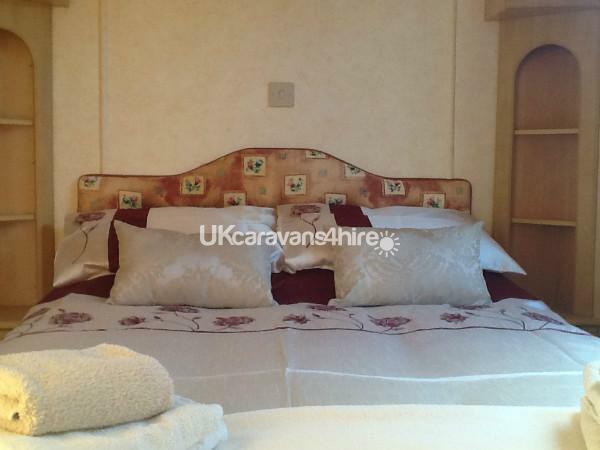 We've stayed in both caravans now and can highly recommend both of them. A peaceful site with amazing views. Couldn't ask for more! 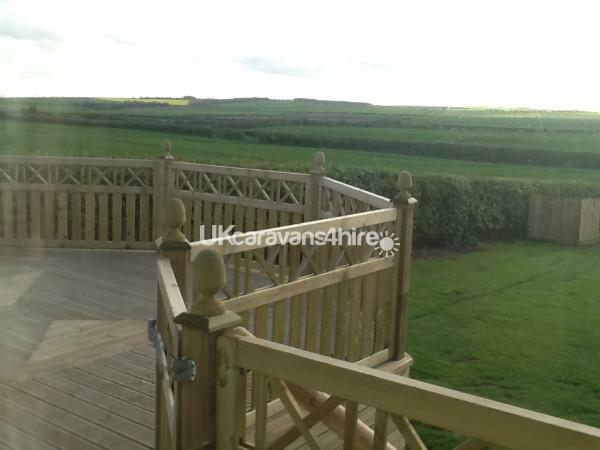 Beautiful caravan stunning decking and views, superb interior, location 10 mins drive from bridlington 40 mins Scarborough and york great base for site seeing and children loved the freedom to play out safely. Dogs were very welcome. Owners are such lovely accomodating people we will be returning for another well earned break. Thank you so much The Holland Family.